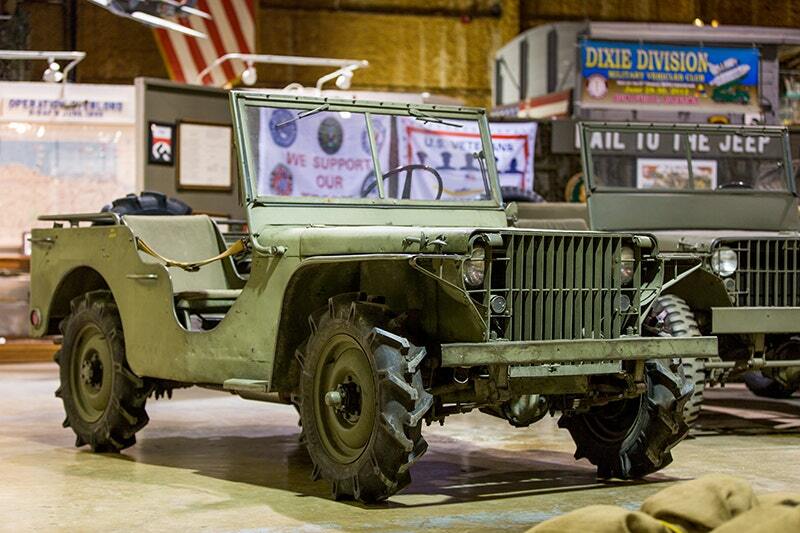 Jeep is celebrating the 75th anniversary of the vehicle that gave it its name. It was on July 15, 1941 that the Willys-Overland company was contracted by the U.S. Army to begin production of the Willys MB off-roader in Toledo, Ohio, where Jeeps are still manufactured today. In 1945 it started selling a civilian model, trademarked the Jeep name in 1950, and the rest is history. But the oldest existing â€œjeepâ€ is actually a Ford. The simple, rugged 4x4 was the result of competition among bids made by American Bantam, Willys-Overland and Ford. The Willys proposal ultimately won, but the final product incorporated several elements featured on Fordâ€™s entry, the GP, including its large, flat, table-like hood, and headlights mounted under it and within the grille for protection. Both companies manufactured versions of the vehicle during the war, and many of the over 600,000 that were built are still on the road today, but Fordâ€™s first prototype is the truck thatâ€™s truly stood the test of time. Known as the Pygmy, the little off-roader was delivered to the Army on November 23, 1940 for evaluation. It featured the side valve four-cylinder engine from a Fordson tractor, a three-speed Model A transmission, a Spicer two-speed transfer case and Dana axles. No older version of any of the prototypes is known to survive. Amazingly, Ford kept it around through the war years and donated it to The Henry Ford museum in 1948, which sold it to a private collector in 1982. Maintained in near original condition, the Pygmy is now on permanent display at the U.S. Veteranâ€™s Memorial Museum in Huntsville, Ala., and is included in the Historic Vehicle Associationâ€™s National Historic Vehicle Register.